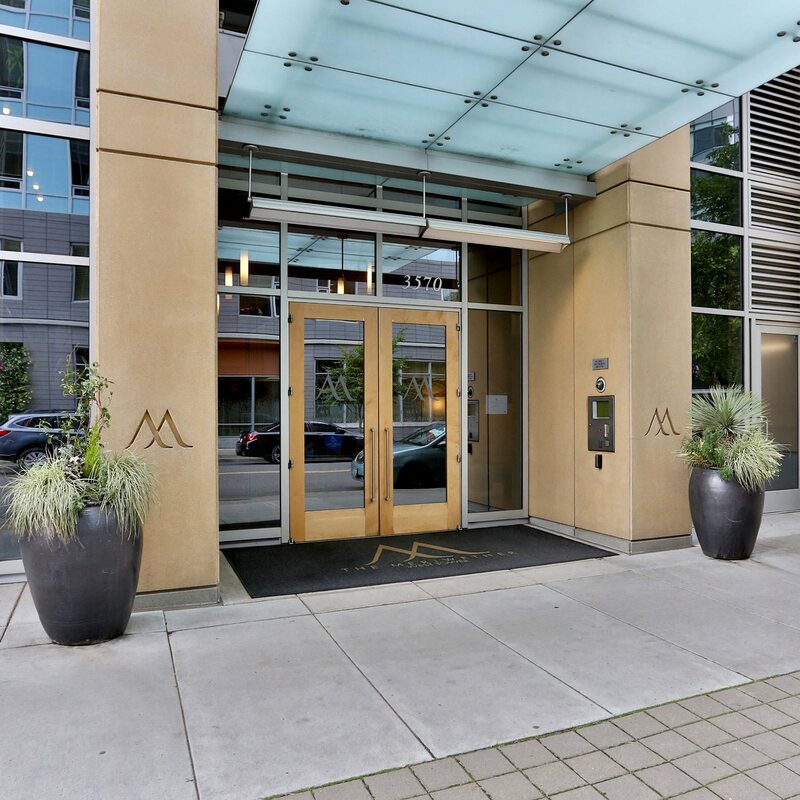 Meriwether Condo Statistics – Positive trends at the Meriwether. 2012 to 2015 was an upward ride for the Meriwether. We have seen continued price appreciation and decreased market timing. We expect this positive trend to continue through 2016. Read the 2012-2015 statistics for Meriwether here.